if you’ve been following the Oregon Meander posts, you’ll know that I was just in the gorge about 6 weeks ago. the devastation of this sacred, beautiful place is unimaginable and I feel so very fortunate to have seen it prior to this tragedy. I can only hope and pray that the brave firefighters on duty in Oregon get the blaze under control before further damage is done. Posted in Landscape, nature, Travel. Tagged #columbiagorge, #oregon, #scenicbyways, #USDF. the following photos were taken in the state of Oregon in the month of July. they are in no particular order. 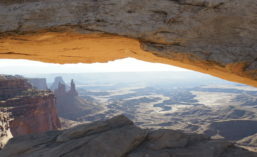 Posted in Landscape, nature, Travel. 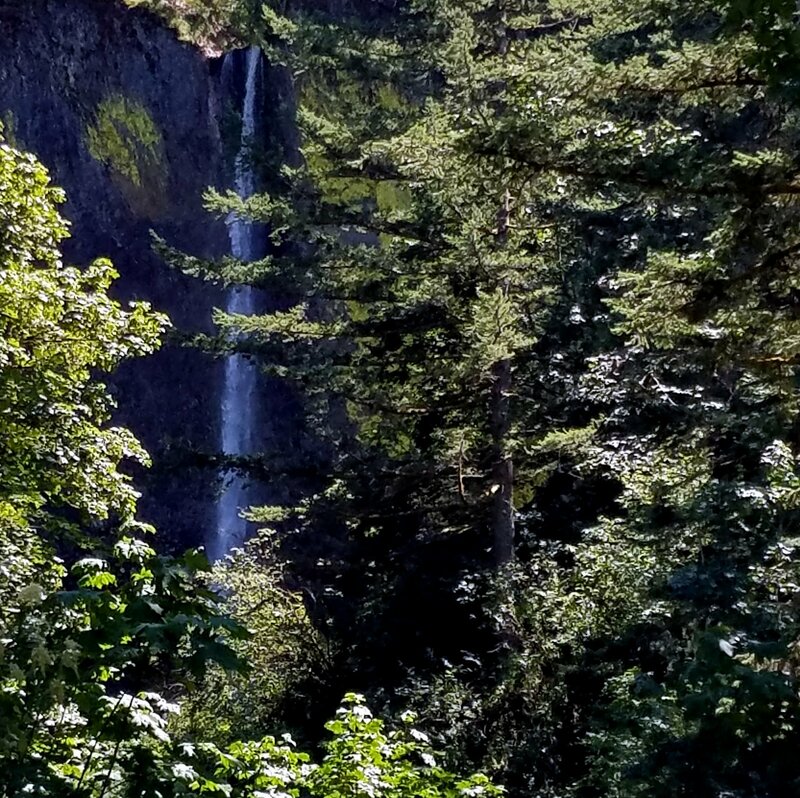 Tagged #oregon, #summer, #waterfalls.